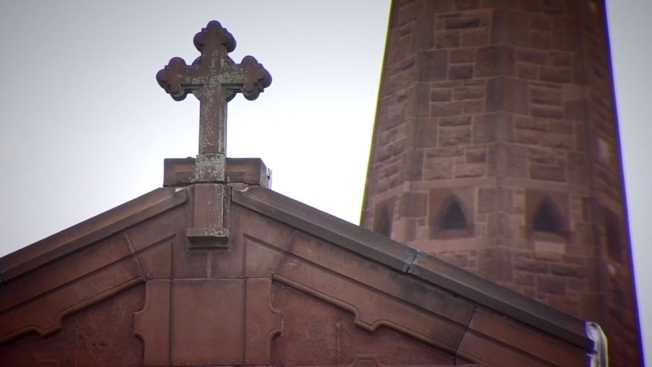 The Archdiocese of Hartford is again addressing the ongoing sexual abuse scandal shaking the Catholic church. In a letter to parishioners released Sunday, Archbishop Leonard Blair acknowledged past sexual abuse cases within the diocese, stating that two priests have been credibly accused of sexually assaulting a minor over the last 20 years, and both faced criminal charges and prosecution. He went on to say that the abuse has not been “occurring widely” in the Archdiocese of Hartford for at least 20 years, and there has been a zero-tolerance policy in place since 2002. Blair said there are no credible claims against any current priests. He also used the letter to ask for forgiveness from any victims of child abuse and their families. “To those who have been victims of child sexual abuse by clergy, and to the parents, siblings, and friends of those who were abused – I ask, the Church asks – for forgiveness. Healing and reconciliation continue to be an essential but not easy goal, given the terrible effects that these sins and crimes can cause in the lives of victims, to whom the Church owes the deepest expression of sorrow and apology,” he wrote. Blair said the archdiocese has taken steps to protect children from sexual abuse, including a variety of policy reforms since 2002. “The protection of children and vulnerable adults and keeping them safe is our highest priority. I hope that this information provides reassurance that the Archdiocese of Hartford has taken and will continue to take these matters very seriously,” the letter read.